Zone 8 is one of 13 hardiness zones in the United States. Like all zones, it is divided into two subsets. These are Zones 8a and 8b. 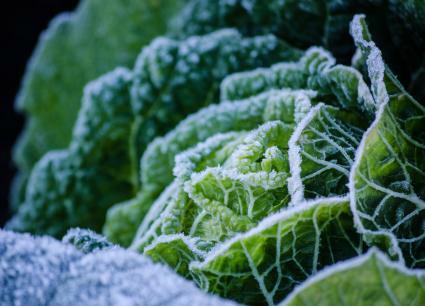 The zone designation can help you select plants suitable for your zone's cold temperatures. Each zone is separated by a 10°F temperature difference. This means that Zone 8 is 10° colder than Zone 9, and Zone 9 is 10° colder than Zone 10 and so on. Each zone also has two subsets. Zone 8 subsets are designated as Zone 8a and Zone 8b. Each zone subset is separated by 5°F. The temperature ranges in each zone and each zone subset are averages of the typical low temperatures you can expect. The temperatures can often dip below the average range during harsh winters and unusual weather patterns. The USDA (United States Department of Agriculture) was updated in 2012. Many zones were placed about a half-zone higher over the 1990 map. Many gardeners have questioned these degree changes, thinking perhaps they reflect a warming across the United States. 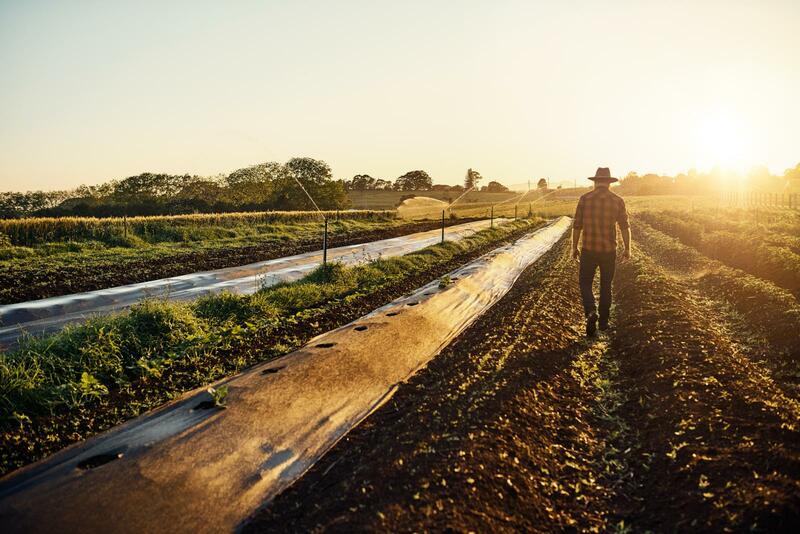 However, The National Gardening Association suggests not only does newer technology allow for more accurate weather mapping, but it also allows weather stations to participate in the mapping by providing data. Both factors contribute to the degree changes reflected in the newer maps. 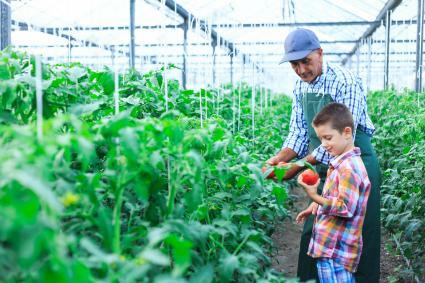 The temperatures in Zone 8 means the possibility of growing a wide variety of vegetables, fruits, flowers, trees, and other plants. Choices for vegetable plants and fruit trees are abundant. You can grow nearly any vegetable you desire, such as tomatoes, okra, beans, peppers, and more. Mediterranean herbs thrive in Zone 8, such as rosemary, parsley, rosemary, oregano, and others. You can grow most fruit trees that include, figs, apples, peaches, pears, bananas, and citrus. Berries are ideal garden choices for Zone 8. Local nurseries and big box stores are a great resource for the varieties of plants suitable for your zone. Typically, the temperature during the winter doesn't fall below 32°. By using mulch, especially leaf mulch around cool/cold weather vegetables, such as lettuce, choi, spinach, etc., you can extend your growing season throughout much of the fall and winter. You can protect winter plants in Zone 8 with a row cover, just be sure to raise the cover on sunny winter days to avoid overheating plants. You can also extend your growing season by using hoop tunnels over crop rows and raised beds. You can use The National Gardening Association's frost date app to find the first and last frosts for Zone 8. First frost date: The first frost occurs between October 11 and October 20. Last frost date: The last frost occurs between March 21 and March 31. These dates represent an average time for first and last frosts, but don't take into account unusual weather patterns that can cause more frequent freezes, as well as lower than normal temperatures. You can stay informed on the latest frost dates by downloading the app. Then, enter your ZIP code for a real-time frost timetable. There are many things not included in the zone hardiness designations. The hardiness zones are guidelines for selecting plants to grow in a particular zone capable of surviving the winter temperatures. The zone guides don't include microclimates, soil fertility, droughts, soil conditions, rainfall and unusual weather patterns. 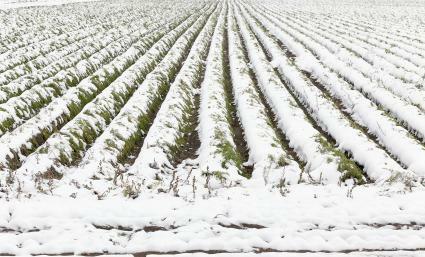 These conditions are very important to plant growing progress and can be found in Sunset's The New Western Garden Book. Zone 8 can provide you with an extended growing season that is longer than many other zones. The USDA hardiness guide can provide you with the correct zone subset where you live. You can apply this knowledge when making plant selections.